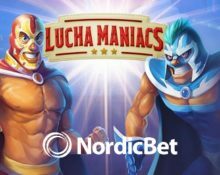 NordicBet – Lucha Maniacs Battle! Fight for cash prizes of up to €1,000! All fans of the Mexican wrestling sport, get ready for a fierce 3-day battle at NordicBet to find the top scorer on Lucha Maniacs, one of the latest slot creations by Yggdrasil Gaming. Step into the loco ‘Lucha Maniacs’ ring to wrestle for your share of €3,000 as you take down the luchadores one punch at a time. 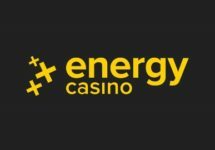 Play with any bet size and score the highest coin wins on a single spin to place on the leader board for your chance to bag some extra cash or bonus money. Get spinning! Exclusive for players from Finland, Norway and Sweden. Grab some extra cash or bonus money in the Weekend Cash Race at NordicBet. Play the game of the weekend, Lucha Maniacs, starting 10:00 CET on Friday, and finish in the TOP50 to get a slice of the generous €3,000 prize pool. Start spinning now as the race will end by midnight on Sunday, then enjoy the spoils on Monday. OPT-IN on the promotion page and climb to the top of the leader board until Sunday midnight by scoring the sum of highest single coin win on the game of the weekend. A tournament tab within the Lucha Maniacs game client displays all relevant information and a live leader board. 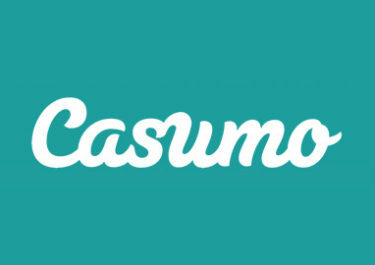 The TOP50 scorers will share the prize pool with prizes, credited within 24 hours after the tournament ended. Wagering requirements for the bonus prizes are 10x prize amount within five days, subject to the NordicBet bonus terms and conditions. The Yggdrasil game is a video slot with 5 reels, 3 rows and 20 fixed pay lines, equipped with Wild substitutions and a Free Spins Mode that can add up to 21 in-game features during the round. 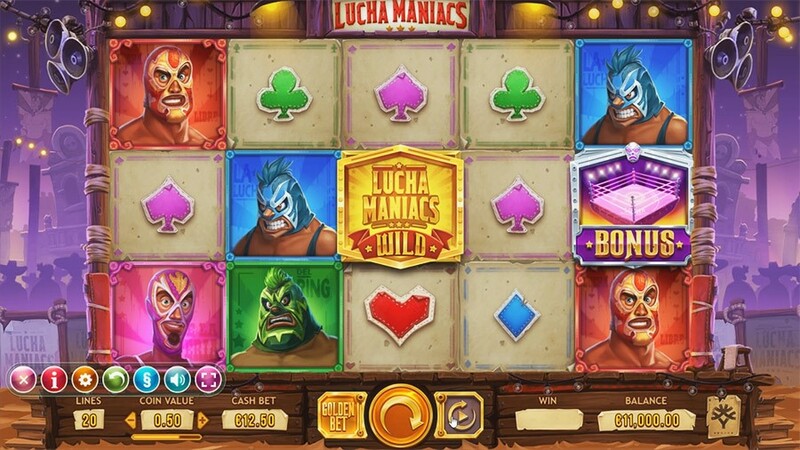 With a Mexican wrestling theme, it also comes with a Golden Bet feature that gives players one extra feature in the Free Spins Mode for an extra 5 coins on top of the standard bet. 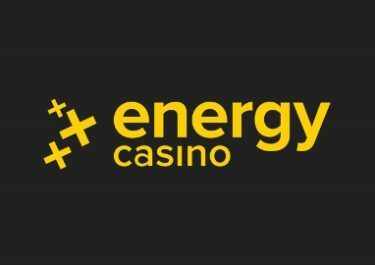 TRTP of this medium variance game is set at 96.20%, featuring a maximum win on a single spin of 3,000x stake for a full screen of Wild symbols with a x3 multiplier in the Free Spins. 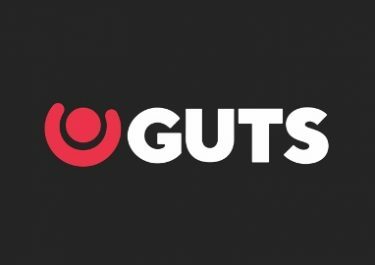 Bet sizes range from $0.20 – $100.